Leaving Maryland, I headed into Delaware. 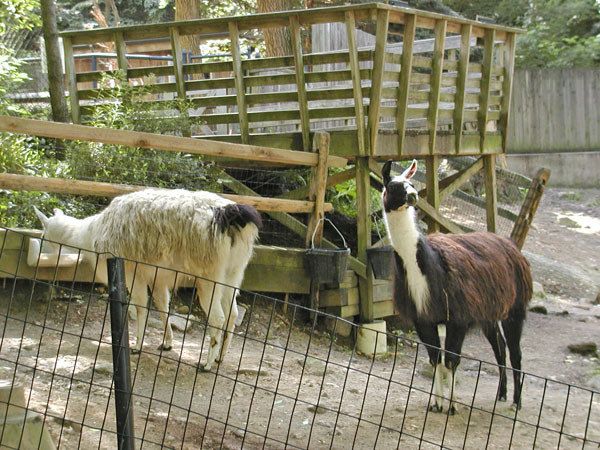 I didn't find too many things to do in Delaware that fit into my schedule, but I chose a visit to the Brandywine Zoo in Wilmington. It's a small zoo, but nice for its size. 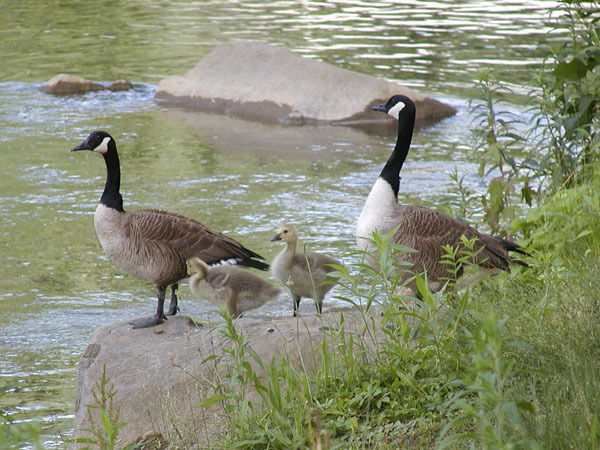 Before I got into the zoo, though, these geese met me in the parking lot. 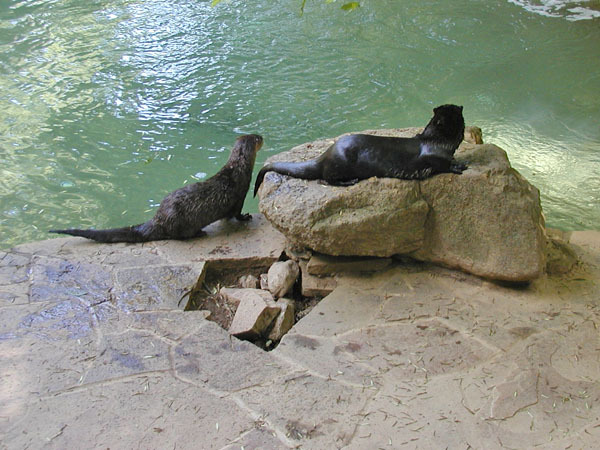 Below are llamas and otters from the zoo.